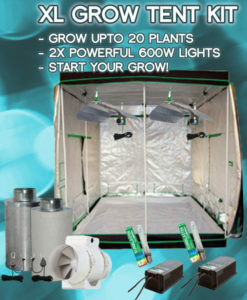 Extreme size for extreme growing, the 200x200x200 grow tent is BIG! 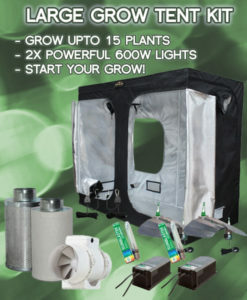 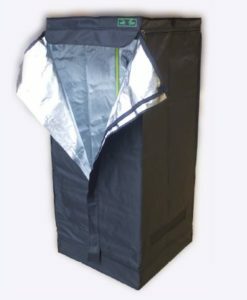 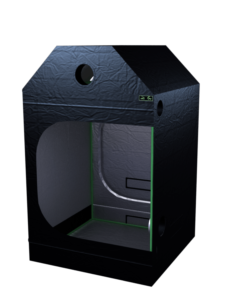 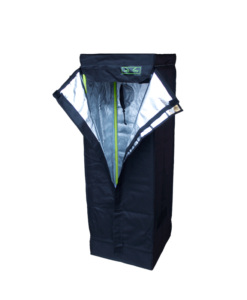 With enough space for even the keenest indoor gardener this grow tent offers all you need and more. 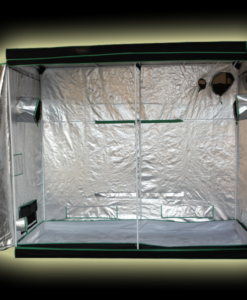 The perfect environment to grow a number of plants, the 200 x 200 x 200 Buddha Room is made with a 95% hammered reflective Mylar that increases light distribution and its intensity at the same time. 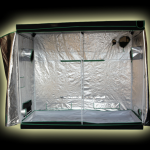 It is made to be waterproof as well as lightproof and is pre-equipped for ventilation and extraction. 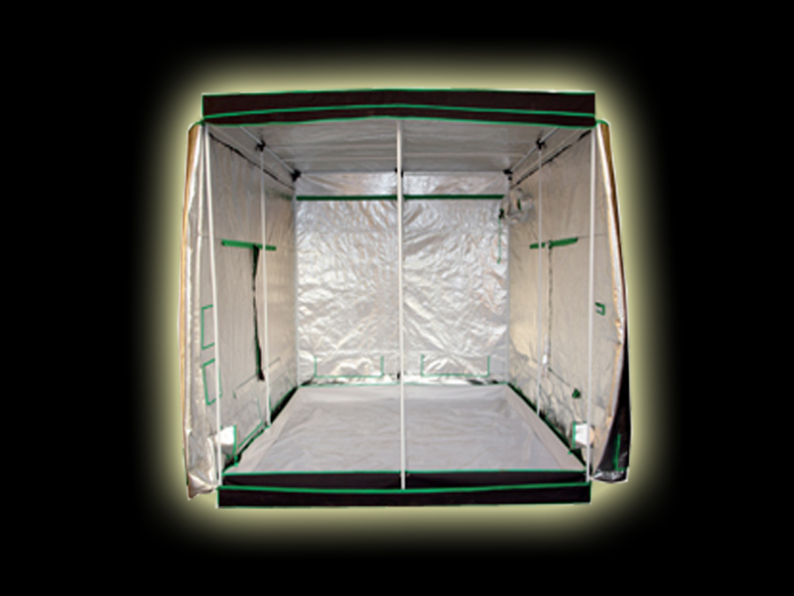 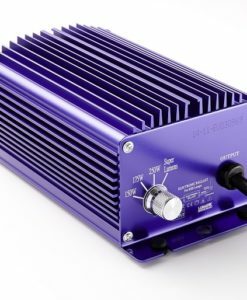 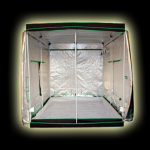 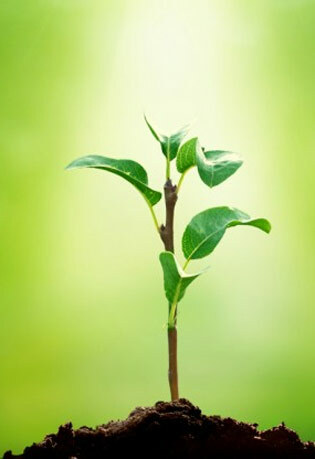 It can support your lamps and carbon filters and is the ideal tent for growing on a larger scale. 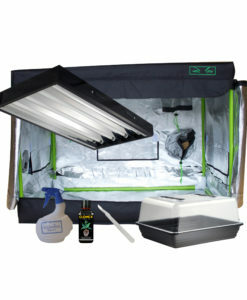 Its non-toxic material will not harm your plants; the Buddha Room is the perfect size for the growth of 10 to 16 plants and would be ideal with one or larger grow tent kits. 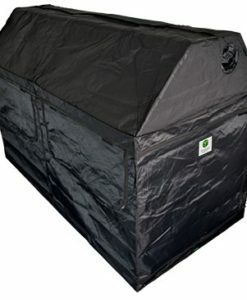 A sturdy tent, it is affordable for its roomy size and will allow you a fine hydroponic environment that produces healthy plants. 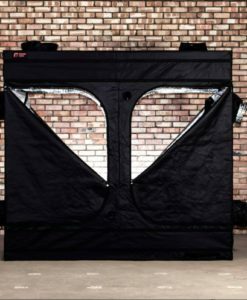 Clamps or tools are not required to attach lights and sock ports for cords, fans and filters are included. Lights can be easily adjusted from their bars. 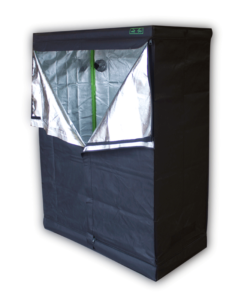 Massive in size, the Buddha Room allows easy growing of your favorite plants in one concise environment; it is also easy to set up to begin your growing experience. 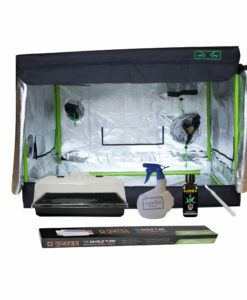 Enjoy this fine growing tent and its 1-year Free Warranty. 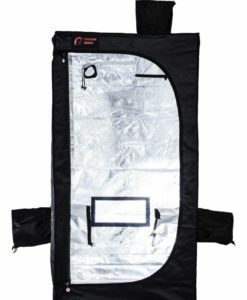 Upon receiving your order, we will dispatch the tent within 24 hours. 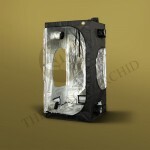 Moreover, its pricing includes FREE P&P. 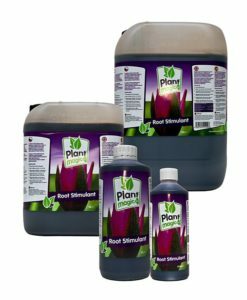 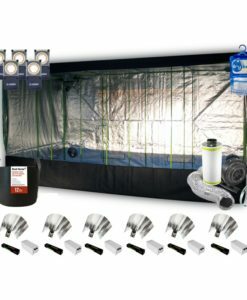 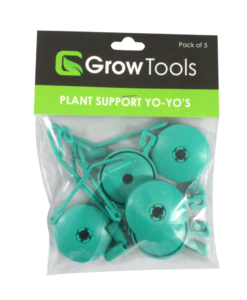 We also carry all the accessories you will need to grow plants that are healthy and strong, including nutrients, reflectors, light kits, carbon filters and extractors and much more. 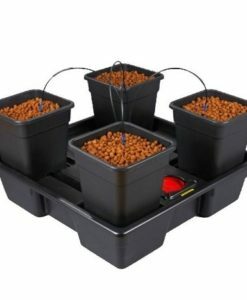 Whether you are a seasoned gardener or just beginning, the Buddha Room will be a fine environment at a special price for the growth of your favorite plants. 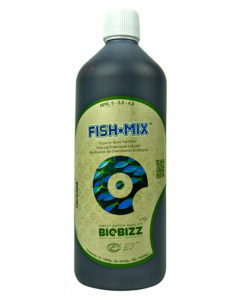 Speedy delivery & great service.